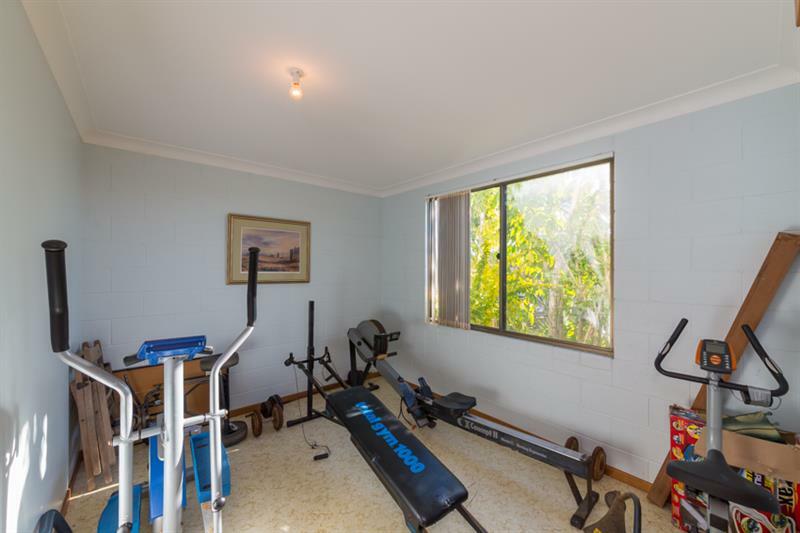 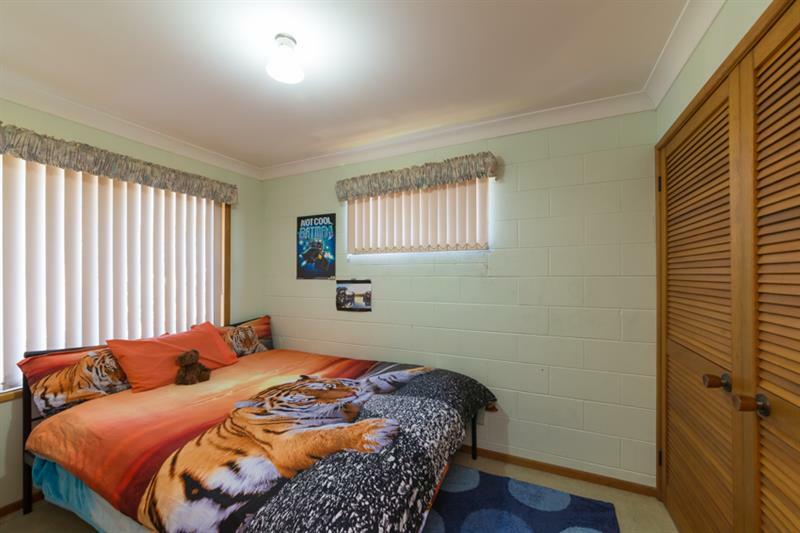 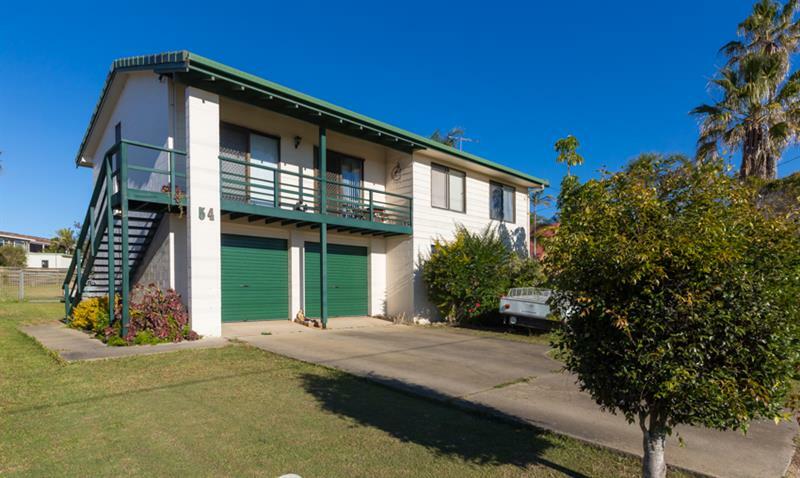 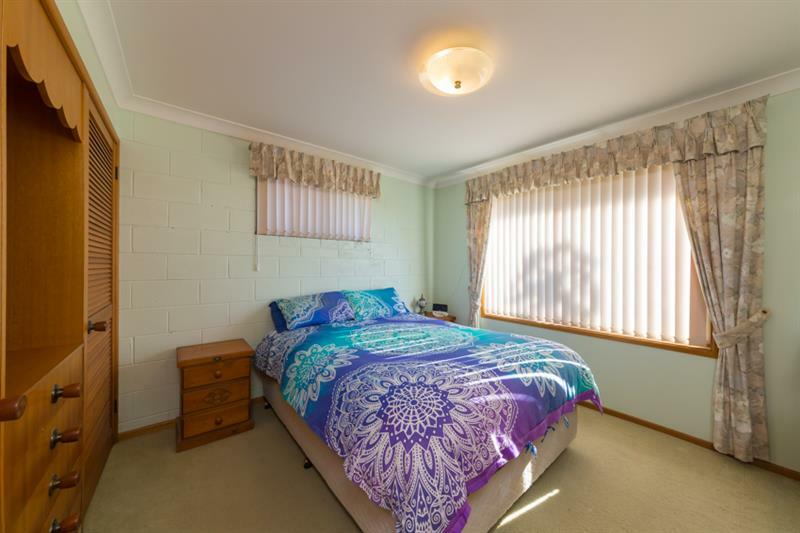 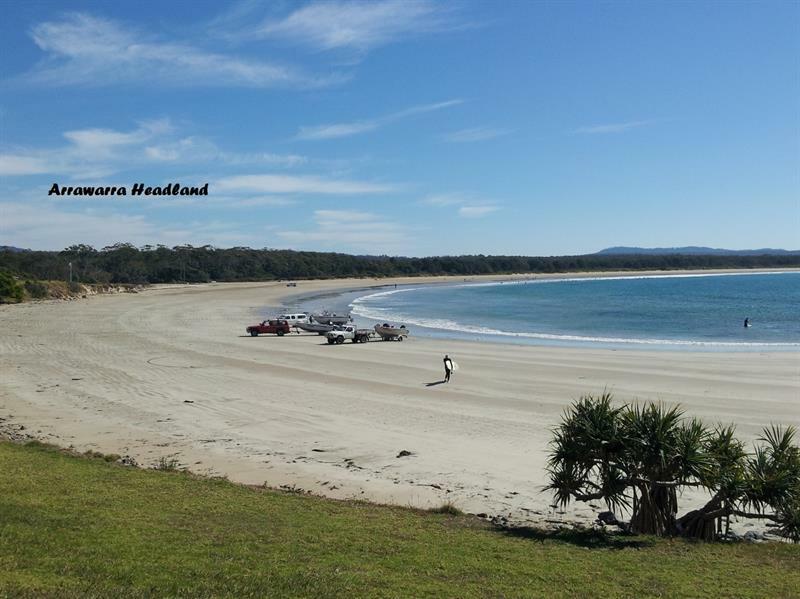 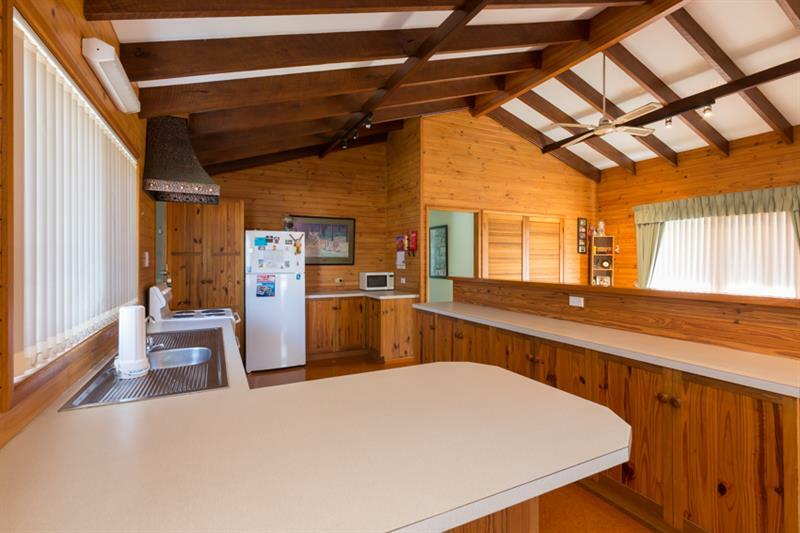 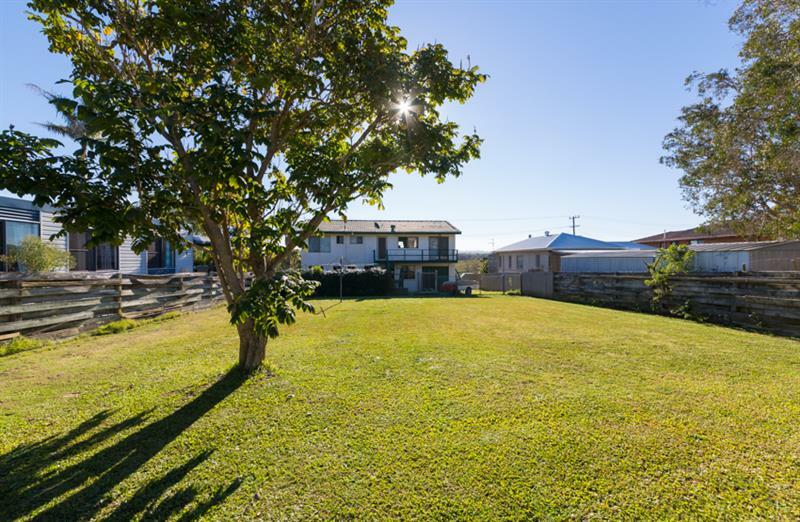 This property is located in the very popular Arrawarra area and is only approx 350m to the water. 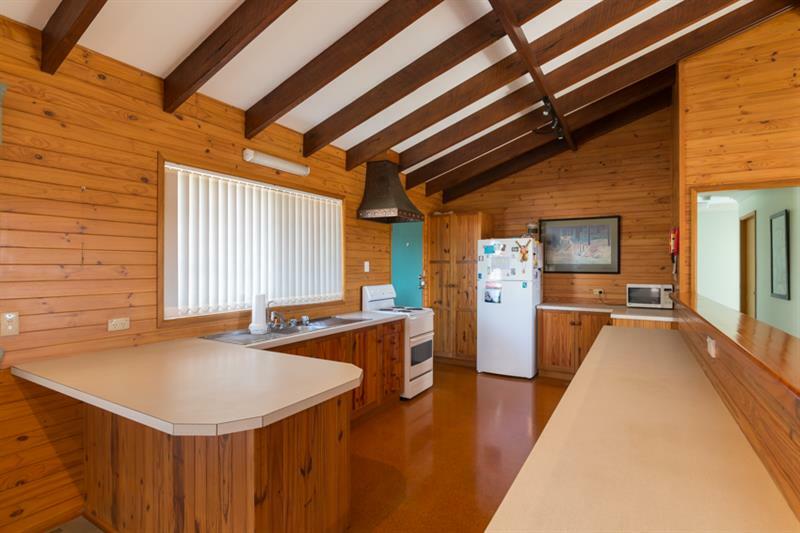 The home is in original condition so it provides a blank canvas for the renovator. 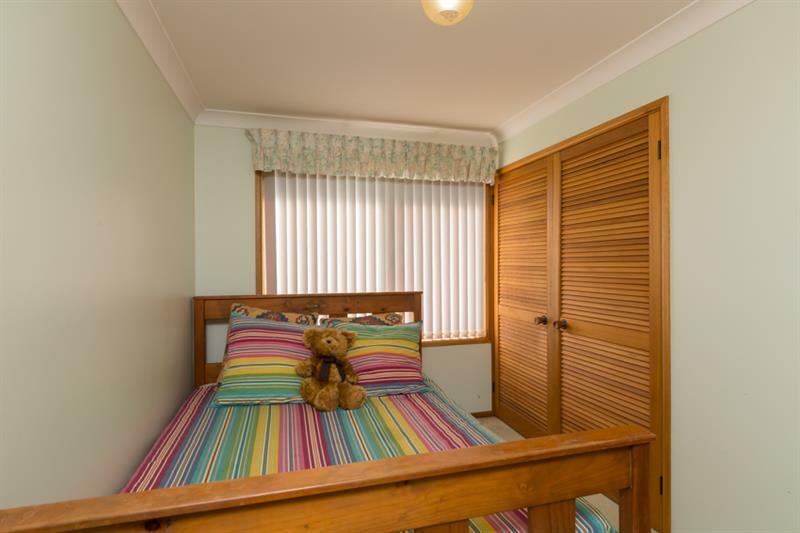 Upstairs features 3 bedrooms, all with built in robes, bathroom and open plan living. 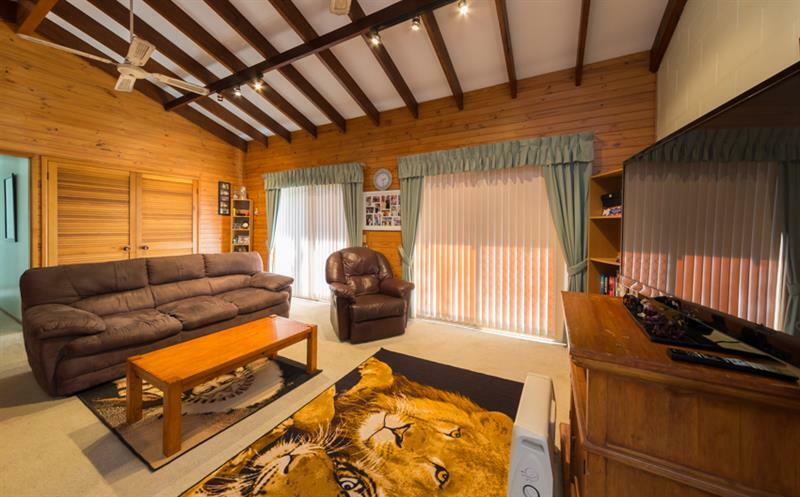 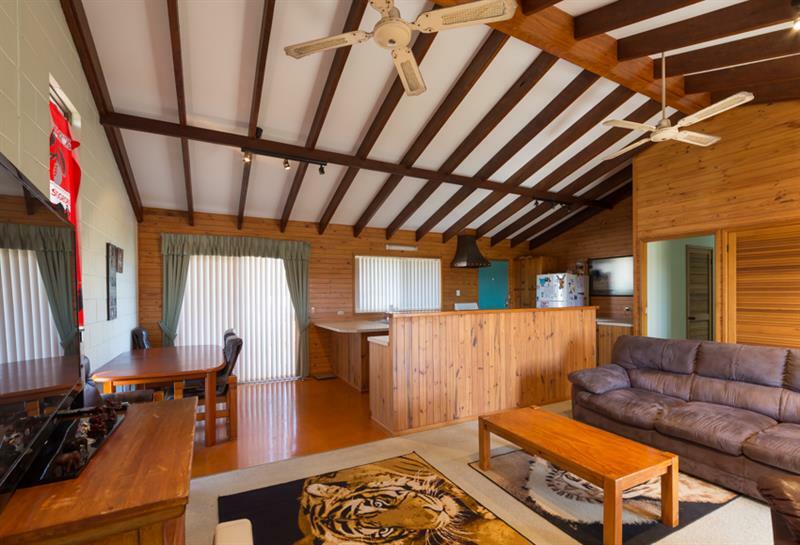 The timber features and raked ceilings add a warmth and ambience to the home. 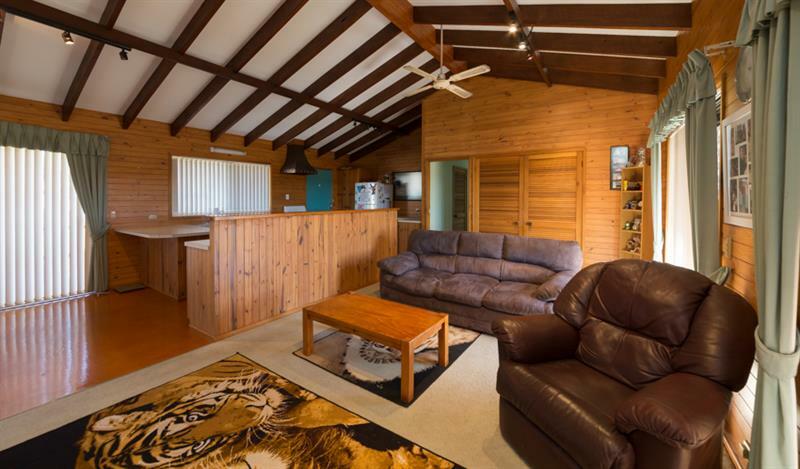 Downstairs has been designed with guest accommodation or teenager in mind. 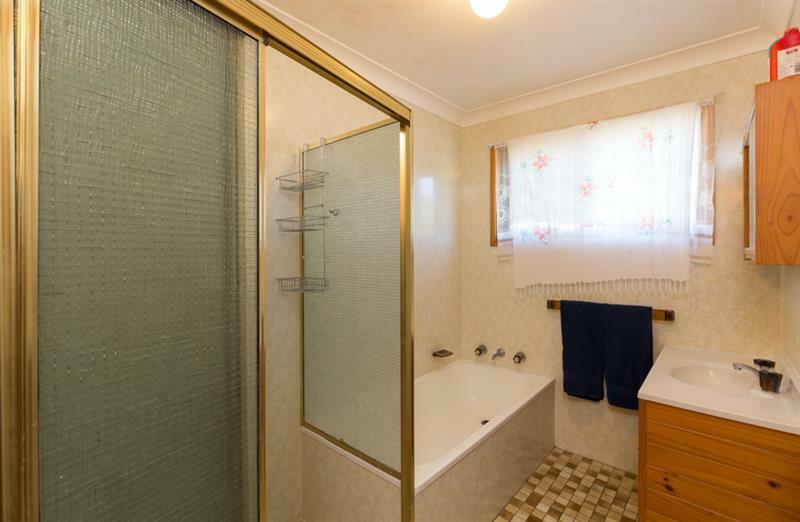 The layout features a living area, separate bedroom, kitchenette and bathroom with shower and toilet. 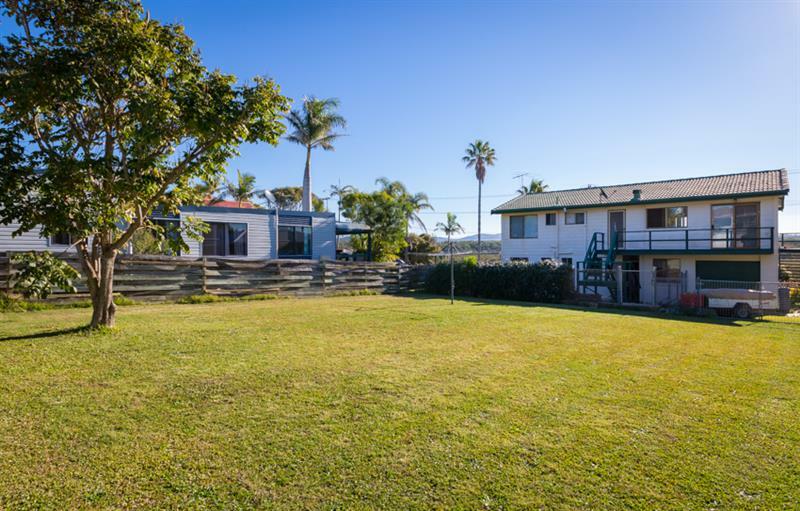 The double garage has access into the rear yard which makes it perfect for a boat, caravan or trailer. 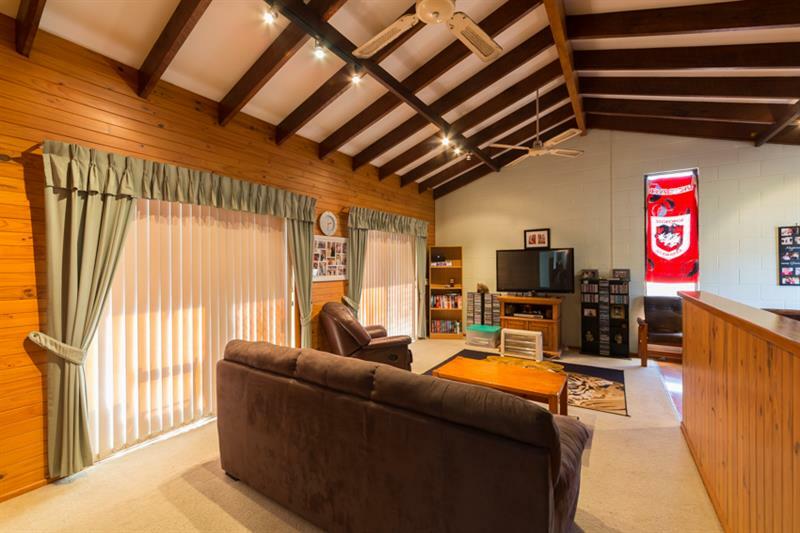 The home is on a 777m2 block providing ample space for any additions. 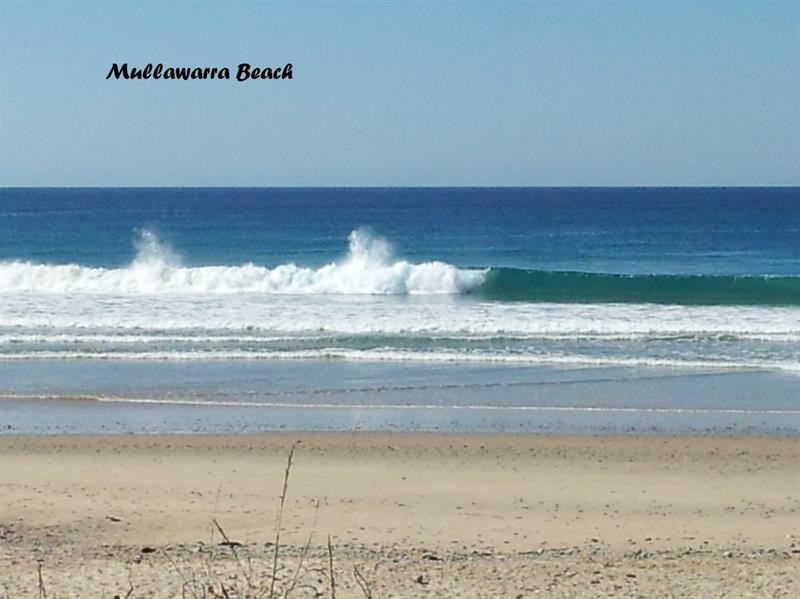 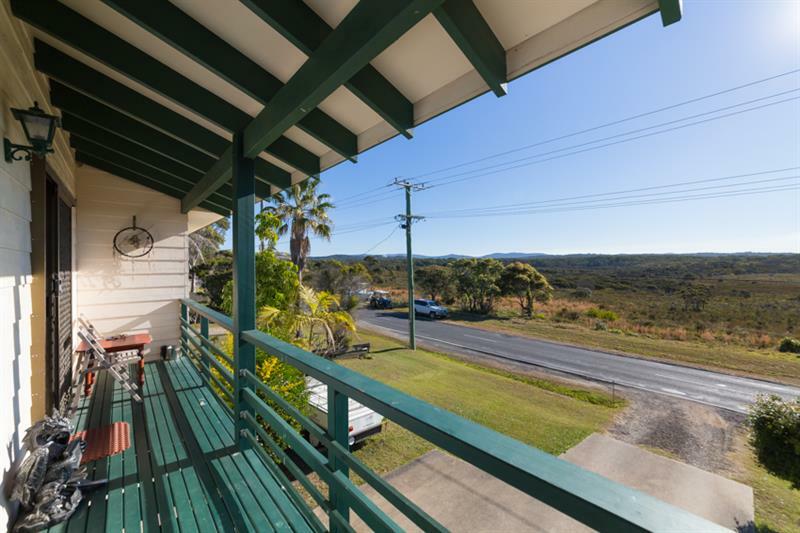 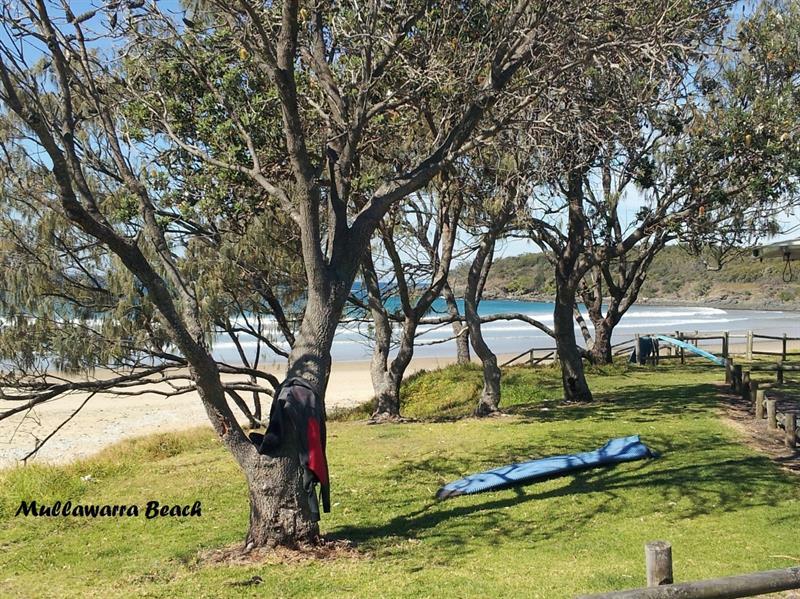 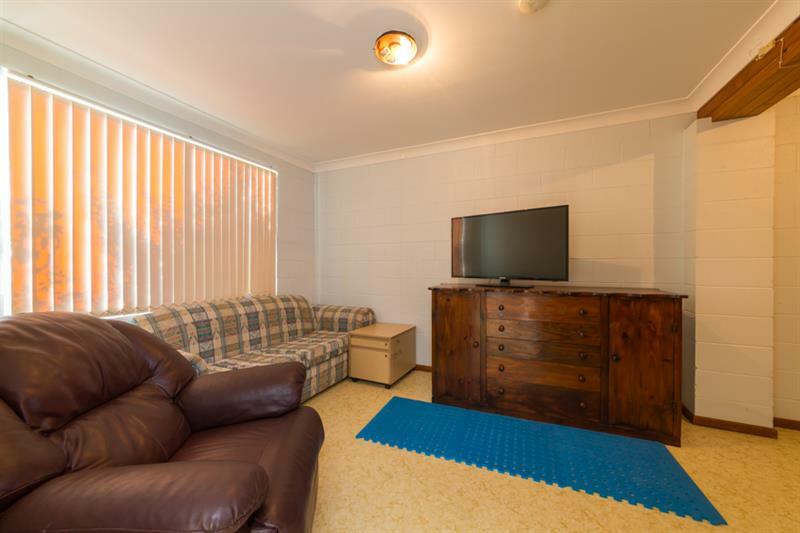 Sit on the balcony and enjoy the outlook across the Garby Nature Reserve or tuck your surfboard under your arm and head for the shores of beautiful Mullawarra Beach. 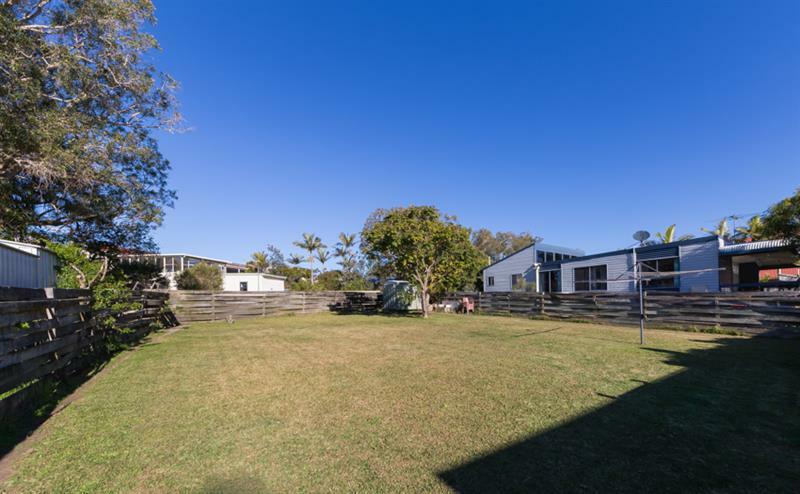 Dear Cheryl, I am interested in 54 Arrawarra Rd, Arrawarra Headland, NSW 2456, Listing Number 2623337 which I found on http://woolgoolgarealestate.com.au.